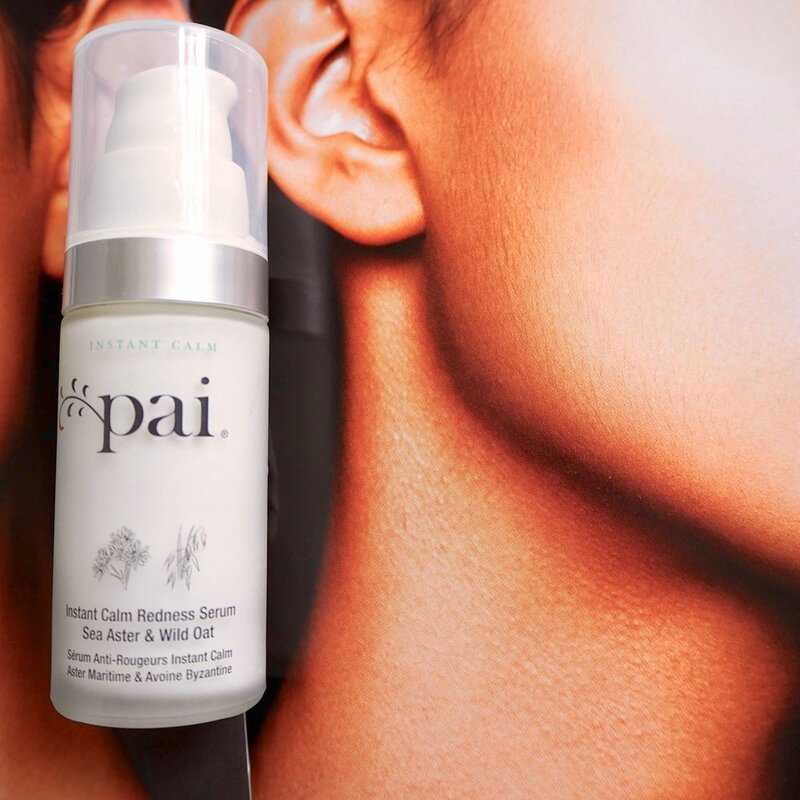 As we suffer from rosacea, we thought that Pai’s ‘instant calm’ serum would be a perfect fit. While it does calm skin quickly and is perfect for sensitive skin (it caused no irritation), we found that it was less of a hydrating serum and more of a lightweight base that would require several moisturising layers on top. 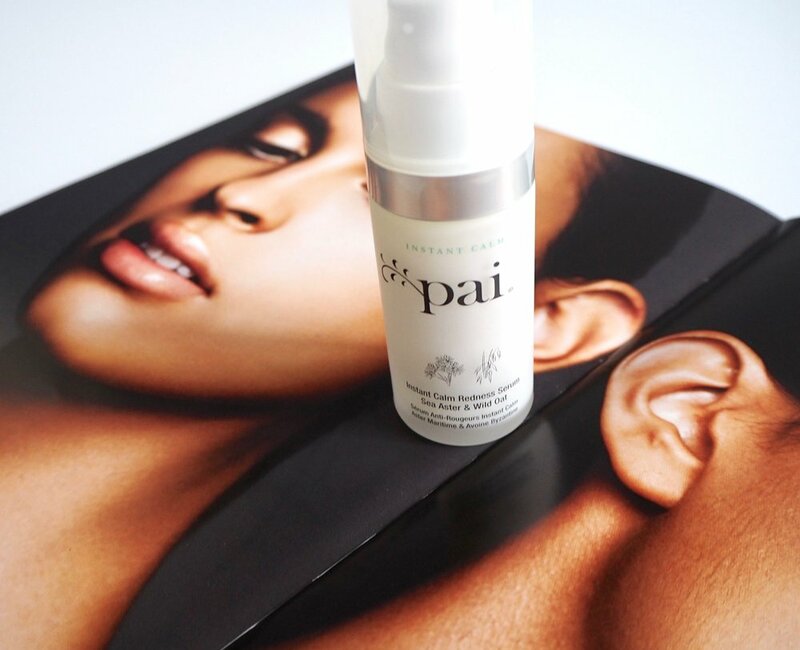 We love Pai’s philosophy and approach to completely natural skincare and can’t wait to try other more hydrating products of theirs. Best For: If you have an extra fifty floating around and you feel like treating yo self. 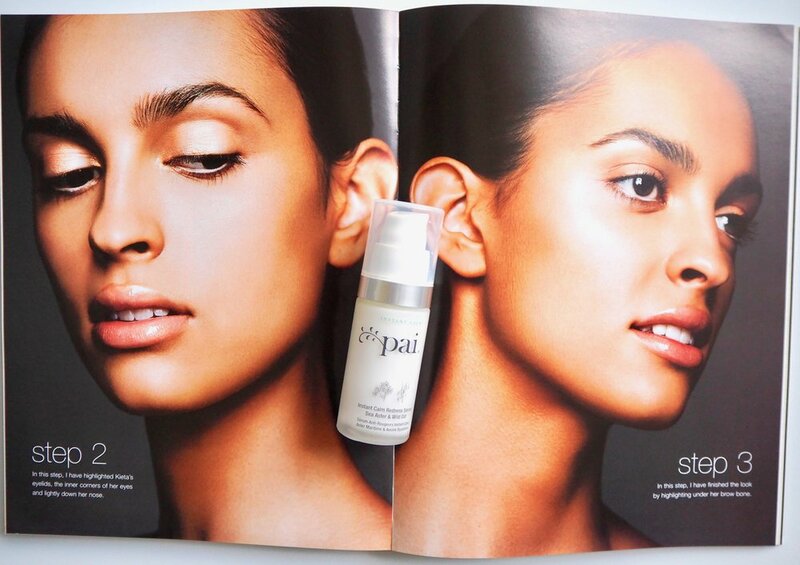 Rating: ⅗ it’s great as an under makeup base but we wouldn’t exactly call this a serum.